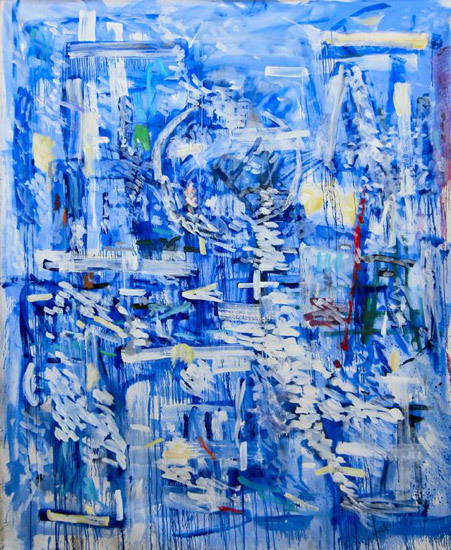 GARBOUSHIAN GALLERY is pleased to present an exhibition of eight new works by John Seery, and marks the artist’s second solo exhibition with the gallery. Seery’s work has been featured in numerous museums including the National Gallery of Australia (featuring John Seery with Jackson Pollock). 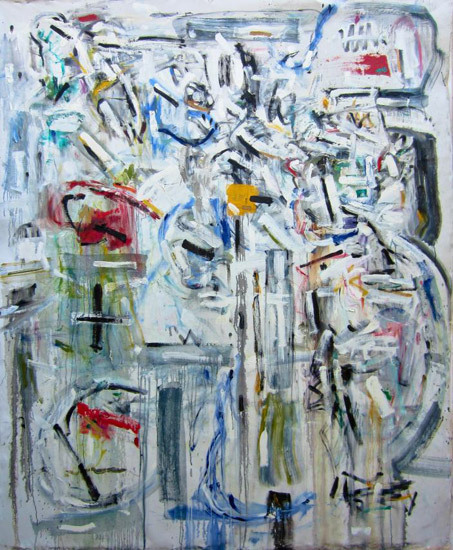 Seery came to prominence in the 1970s and was a key figure in the Lyrical Abstraction movement in New York and Los Angeles that included work by artists such as Brice Marden, David Reed, and Larry Poons in the late 60s and 70s. 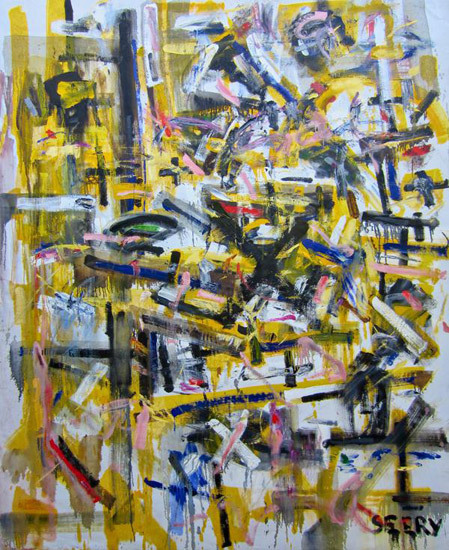 Described as a painterly, emotional and decidedly “non hard- edge” brand of abstraction, which was heralded by younger painters at the time as a response to Abstract Expressionism, the movement’s name derived from an exhibition of the same name (in which Seery’s work was included) that began at the Aldrich Contemporary Art Museum in 1970 and traveled to the Whitney Museum in 1971. 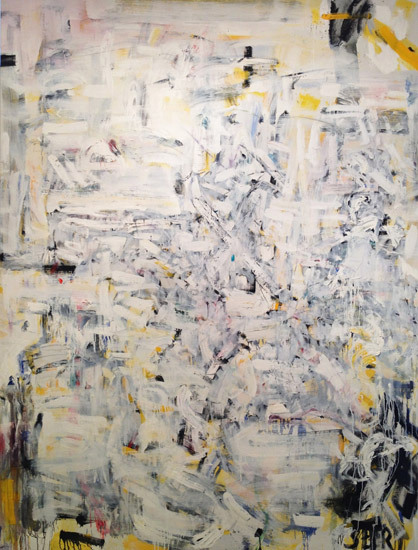 Following the success of these exhibitions, Seery accepted teaching positions at both Harvard and Cornell University where he taught throughout the 1980s, establishing a strong national and international presence. Seery presents eight large-scale, compositionally rigorous canvases that are both rich in saturation and emotionally charged, simultaneously creating a sense of balance and visual harmony. 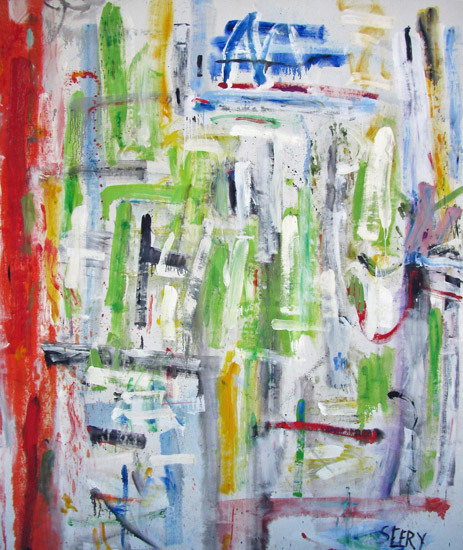 An integral part of the Lyrical Abstractionist movement, Seery's aesthetic anchors closer today to the roots and power of Abstract Expressionism with its painterly gestural movement and vivid colors, yet maintains its own inherent artistic integrity, undiminished by current trends. Seery maintains an unswerving commitment to his own artistic process, painting as an an act of love and not worrying about what other artists may or may not be doing. 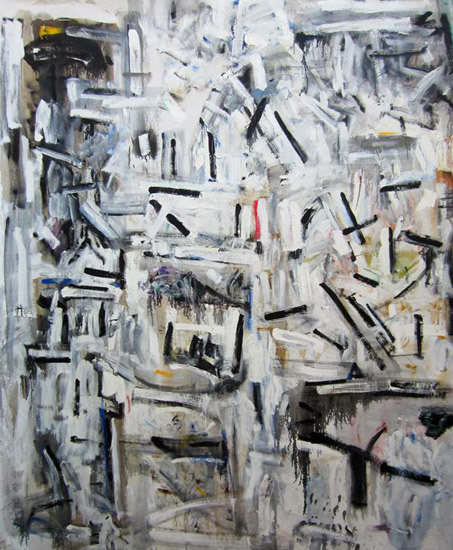 The “artist’s hand” is evident in each of these works wherein Seery also utilizes a variety of materials including sticks and brushes, often applying, excising, and sometimes even completely disintegrating layers of paint to achieve what he considers a “complete work”, an object practically yearning itself into existence. 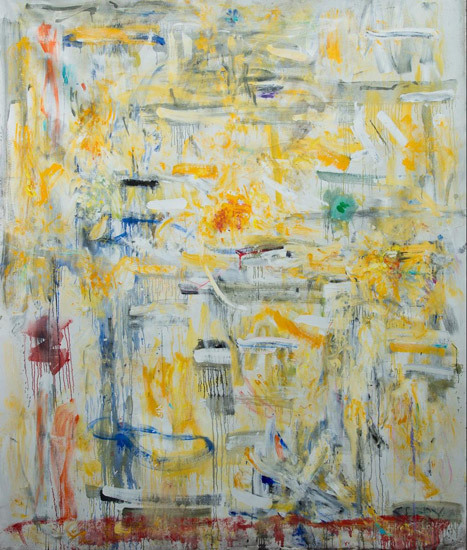 Working vigorously for the past two years, Seery’s eight paintings attest to a highly selective process whereby the artist destroys nearly as many paintings as he creates, an unending journey of personal inquiry and transfiguration, bringing him closer to that illusive, “complete painting.” This method of discernment yields exceptional results as each of these eight paintings represents an explosive reassessment of the artist’s own uncompromising standards, and exist as a profoundly rich and provocative exploration not only into the specific materiality of paint itself as a medium, but into the more complex vicissitudes of artistic intelligence wherein Seery may languish momentarily on the trail, reinventing himself yet again, never losing sight of the unending path he set out on so many decades ago. 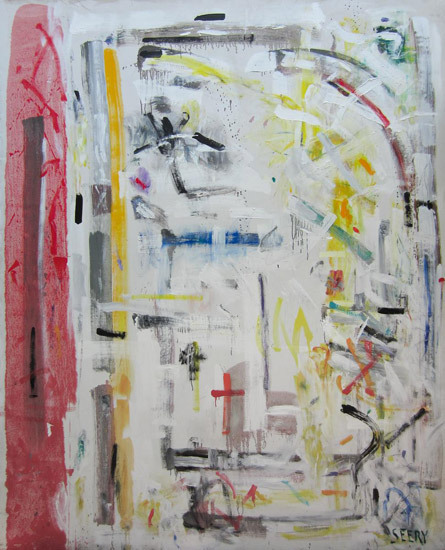 An opening reception for John Seery's new works will take place on Saturday, September 15, from 6:00 to 8:00 pm. The exhibition will remain on view until October 27, 2012.